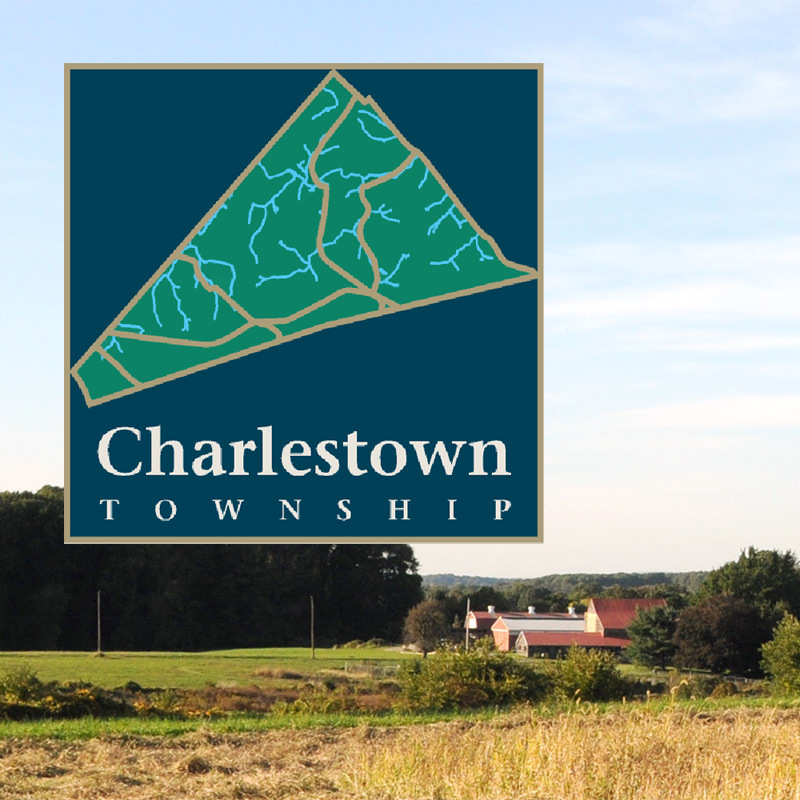 If you would like to be notified when items are posted to the Charlestown Township Website, submit your name and email below. This is for your benefit only. We do not collect this data for any other purpose or transfer it to others. Would you like to be notified of Website postings? Yes, please add me to your notification list. Yes, but please use this new e-mail address. No, please remove me from your list.